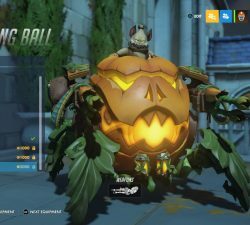 It’s that time of year again for the Overwatch Halloween Event. 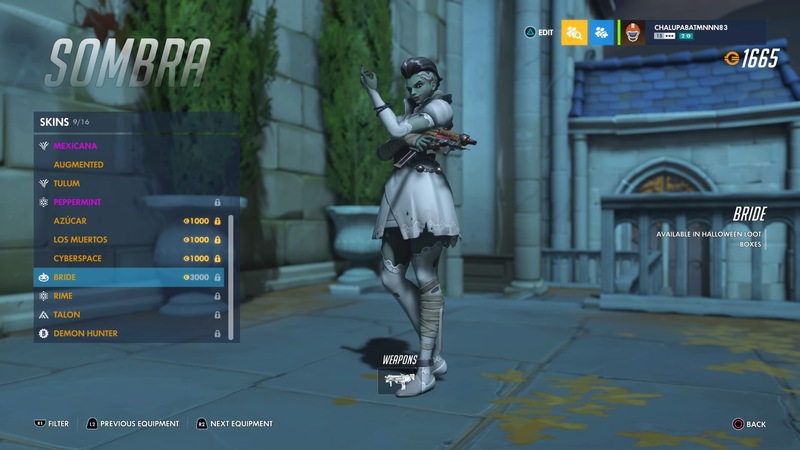 Starting today and running until October 31st, the Overwatch Halloween Terror will feature a slew of Halloween skins, emotes, victory poses, voice lines, highlight intros and sprays for some of your favorite characters. 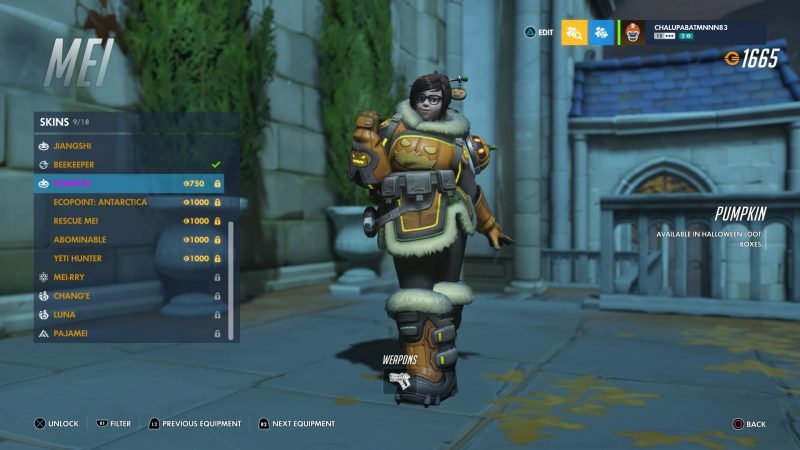 When it comes to Overwatch characters, there’s no denying that players love trying to collect all of the skins that are available for each of them. 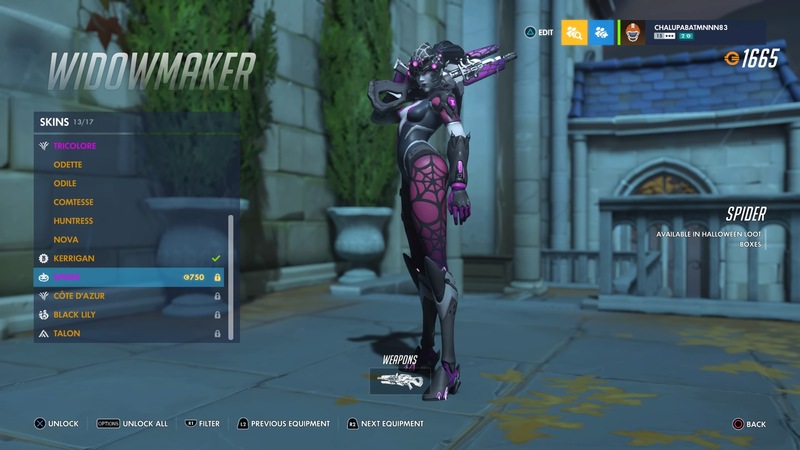 Next, to a new hero release and hero updates, skins are the thing that players look forward to, and with this year’s set of skins taking inspiration from classic horror monsters, Overwatch players are going to be putting in a lot of hours trying to collect them all. 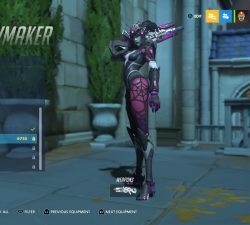 This year we’ll see new skins for McCree, Mei, Widowmaker, Doomfist, Moira, Pharah, Soldier 76, Sombra, and Wrecking Ball. 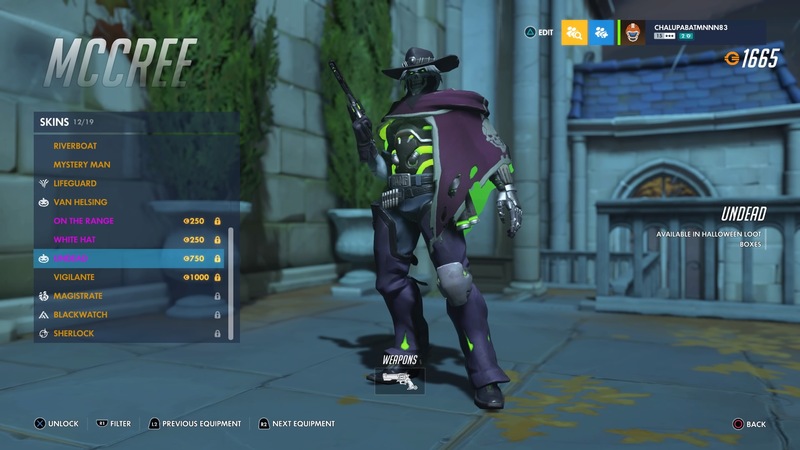 Out of the nine new skins, three of them will be Epic skins, which will go to McCree, Mei, and Widowmaker. 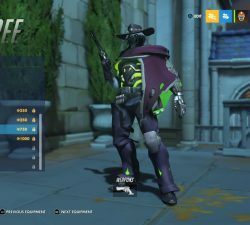 McCree will have an undead look that carries a gray and purplish tone. Mei’s arctic outfit will resemble that of a pumpkin, and Widowmaker’s bodysuit will be covered in spiderwebs, finally resembling her black widow spider mantra. 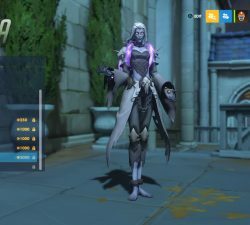 Legendary Skins will go to Doomfist, Moira, Pharah, Soldier 76, Sombra, and Wrecking Ball. 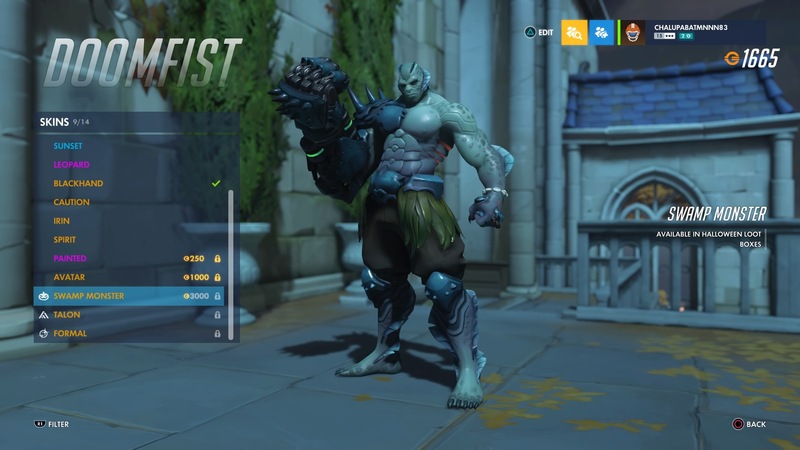 Doomfist’s legendary skin will portray that of the Swamp Monster from ‘The Creature from the Black Lagoon.’ Moira, whose skins aren’t really that impressive, will get a Banshee-look this year. 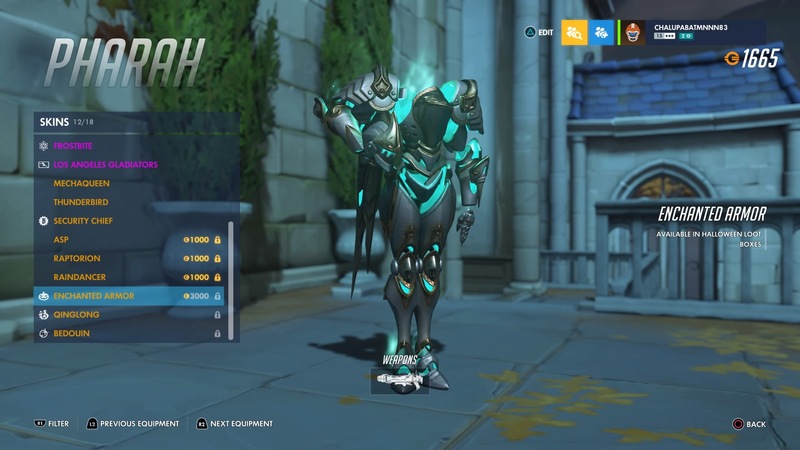 Pharah’s legendary skin dubbed Enchanted Armor will see her outfit floating in mid-air. 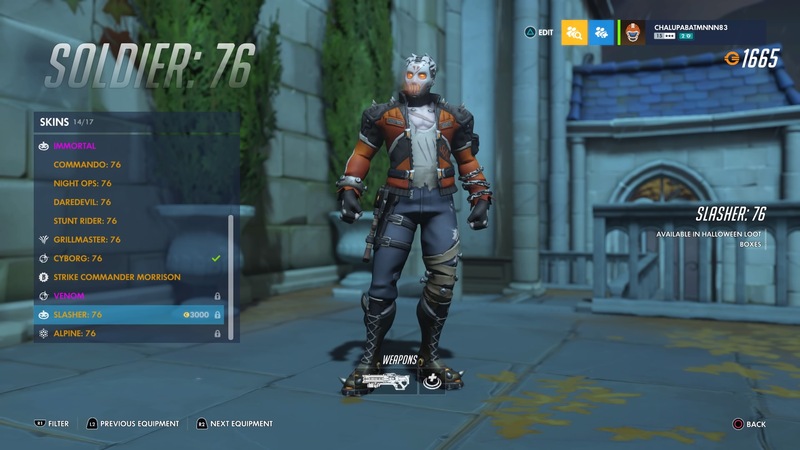 Soldier 76’s skin will pay homage to Jason Voorhees, while hacker extraordinaire Sombra will pay homage to the Bride of Frankenstein. 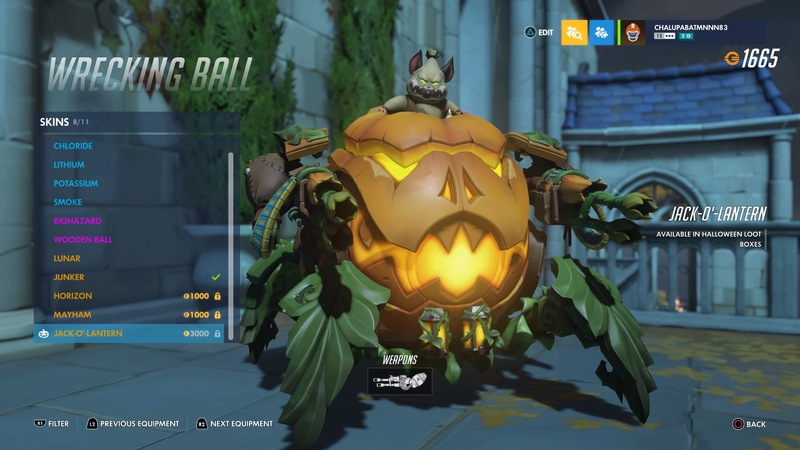 Last but not least we’ll see Wrecking Ball, the new tank, get a legendary skin, which of course, will be a pumpkin. Very fitting for the intelligent hamster rolling around in a giant robotic ball. The Halloween event will also see the return of ‘Dr. 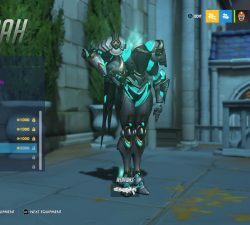 Junkenstein’s revenge,’ A PvE mode which has Overwatch characters going up against the undead Omnic robots in a series of waves. 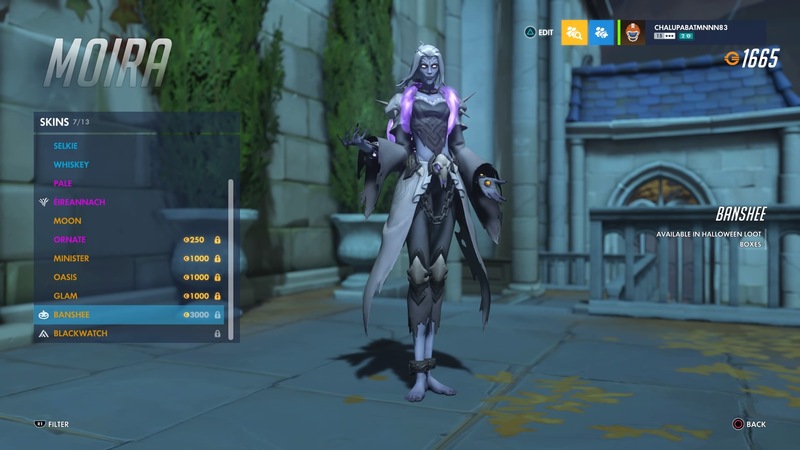 The PvE takes place on the redesigned Eichenwald map, where Overwatch heroes need to stop Dr. Junkenstein’s robots from breaching the door leading to a castle. Along the way, the heroes will have to go up against some of Dr. Junkenstein’s allies like Roadhog, Reaper, Mercy, and Symmetra. 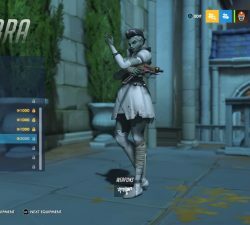 Along with new Halloween skins comes updates to some of the Overwatch Heroes. For Brigitte players, her barrier shield health has been reduced from 600 to 500, which will make it harder for her to survive against DPS characters. 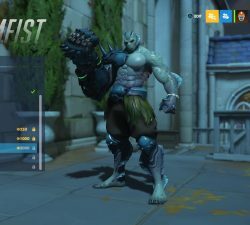 Doomfist will now be obligated to press the fight a little bit more as his hand cannon damage now starts to fall off at 15 meters. 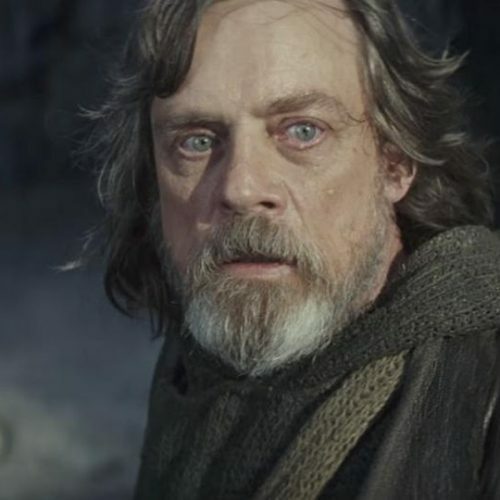 McCree mains will love that his combat roll cooldown has been reduced from eight seconds to six, and Pharah mains will see her rocket launcher fire a little bit faster, as its attack speed has gone from 0.9 seconds to 0.75. 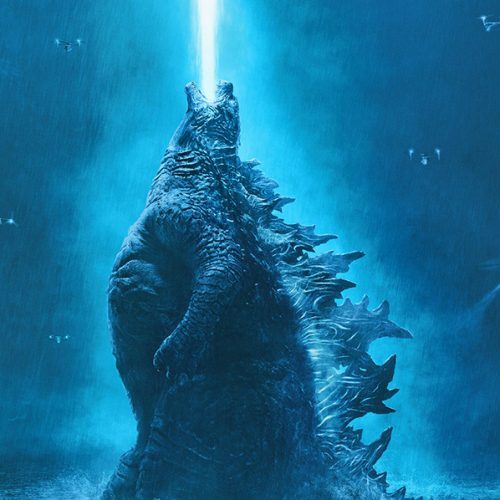 But Pharad did receive some nerfs as well with explosion damage being reduced from 80 to 65 and impact damage increased from 40 to 55. 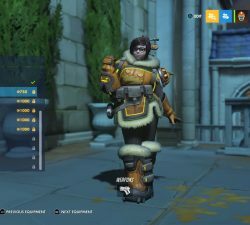 Mei didn’t get any significant updates, just a few upgrades to the visuals for her abilities. Soldier 76 got a slight buff as his pulse rifle will see the number of shots reaching maximum spread go from 6 to 9, and Orisa gets a slight nerf as the maximum spread for her Fusion Driver is reduced by 20%. The biggest update Overwatch will see is the complete rework of Torbjorn. 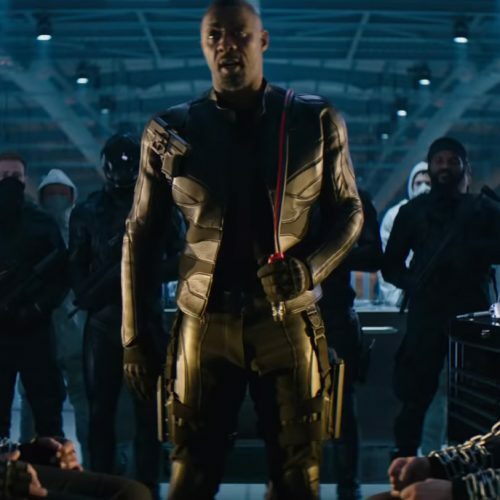 The minuscule hammer-wielding hero will see some updates to his abilities and weapons, as well as an all-new ultimate. 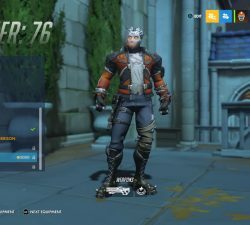 For one thing, Torbjorn will not have the responsibility of providing armor packs. Instead, that ability was replaced by a new one called Overlord. For five seconds Overlord will increase Torbjorn’s attack, movement, and reload speeds by 30%. 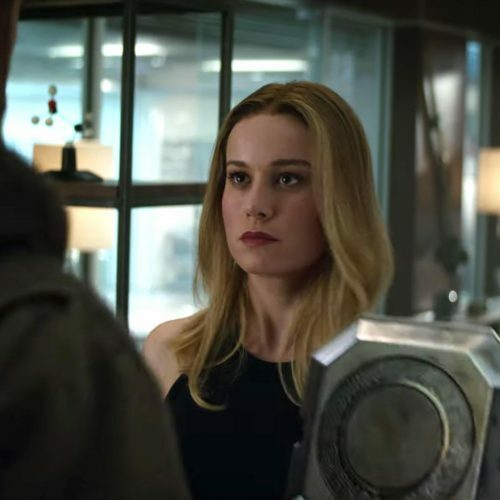 On top of that, he will also be temporarily granted armor of 150. But be careful how you use this, as the cooldown lasts for 12 seconds. Torbjorn’s sentient buddy, the turret, will now be easier to deploy as Torbjorn will now have the ability to throw it and will automatically upgrade itself over three seconds. But of course, the turret will also see a nerf. 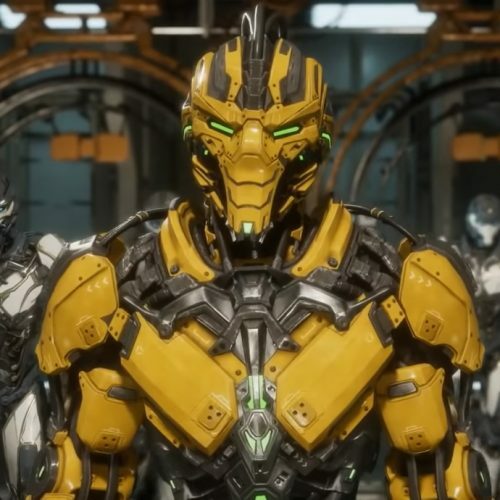 Health for the turret will be reduced to 250 instead of 300, will have a 5-second cooldown when deployed, a 10-second cooldown when destroyed in combat, and you won’t be able to deploy a new turret if it’s currently in combat. Torbjorn’s rivet gun sees a slight bump in projectile speed and reduced reload time. His previous ultimate has now become his overlord ability, which makes his new ultimate the “Molten Core.” Molten Core lasts for 6 seconds and within that time, Torbjorn will be able to fire up to 10 molten globules that will create a pool of damage where they land for 10 seconds. The globules will be able to bounce off walls and ceilings until they hit the ground. The base damage is 130 and will increase to 190 against enemies with armor. Overwatch’s Halloween Terror and the new update is now live for all platforms with Halloween Terror officially ending on October 31st, which give players plenty of time to get those skins!